This page may require cleanup to meet basic quality standards. The specific problem is: update the page with SADX Mod Installer or other mods where appropriate. You can help by modifying the article. The discussion page may contain useful suggestions. This page is for the Steam version. 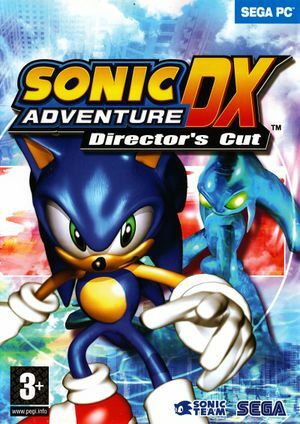 For the original port, see Sonic Adventure DX. 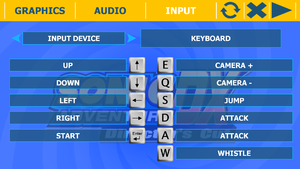 For other versions, see Sonic Adventure DX (2011). Only available through Steam and no update for those owning physical or DRM-free version. Missing all Game Gear games from the GameCube and 2003 PC versions; use SADX Mod Installer. Aspect ratio is locked to pillarboxed 4:3; use SADX Mod Installer. The game may occasionally cap the frame rate at about 48 FPS instead of 60 FPS; SADX Mod Installer may help. Allows to set resolution, frame rate settings, HUD scaling etc. before installation (in custom mode), and auto-detects desktop resolution. Supports Steam, 2004, DC Collection/Remastered and can also be installed over BetterSADX. A list of additional recommended mods can be found here. Pillarboxed 4:3. Use SADX Mod Installer. 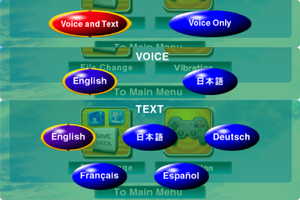 FXAA in-game. Nvidia card owners can force any kind of AA with Nvidia Inspector with AA flag "0x080000C1" as long as they are using a 4:3 resolution (IE: 1200x900 on a 1600x900 monitor). 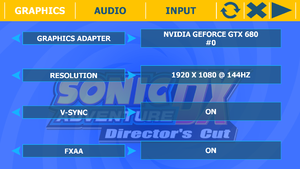 If using SADX Mod Installer, AA can be forced via respective GPU manufacturer's control panel. If using SADX Mod Installer, you may need to force it on. Cutscenes are locked to 30 FPS. Game is locked to 60 FPS. Mouse is not used in menus. Uses Xbox 360 prompts by default. For Xbox One prompts, use SADX Mod Installer, disable the included Xbox 360 Prompts mod, then install the Xbox One Prompts mod. 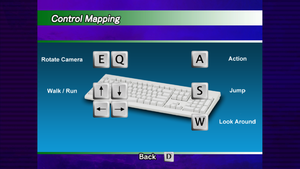 May require the Input Mod bundled with SADX Mod Installer for DirectInput controllers. 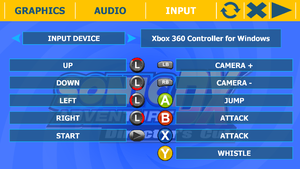 Enable the included HD GUI 2 mod and disable the Xbox 360 Prompts mod to use Dreamcast controller prompts. 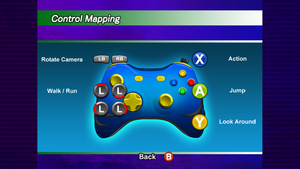 For Nintendo Switch Pro Controller prompts, use SADX Mod Installer and then install the Switch Pro Prompts mod. If the FPS is stuck in the 40s and won't rise to 60, disable the in-game FXAA and Vsync and instead, force them through the Nvidia/Radeon control panel. This might be caused by BetterSADX. Setting an even lower resolution, such as 320x240, makes the level even easier, however this may have other unintended consequences, as the original Dreamcast version ran at 720x480 (in 4:3). ↑ 1.0 1.1 File/folder structure within this directory reflects the path(s) listed for Windows and/or Steam game data (use Wine regedit to access Windows registry paths). Games with Steam Cloud support may store data in ~/.steam/steam/userdata/<user-id>/71250/ in addition to or instead of this directory. The app ID (71250) may differ in some cases. Treat backslashes as forward slashes. See the glossary page for details.